Car Wreckers NZ is #1 Local Car Breakers Yard in New Zealand. Wrecking yard. With our car breakers service, you can sell your vehicle for instant top dollars. Are you looking to sell your vehicle to breakers? Where to sell my cars to breakers for cash? Car Wrecker NZ is paying top dollars for breaking your vehicles. Get instant cash up to $12000 from our car breakers. Speak to one of our friendly car breaker experts to sell your vehicle. Our car breaker yard stock hundreds of vehicles to sell the parts. Our expert parts sales team helps you to find quality spare parts to repair your vehicle and get it running again! 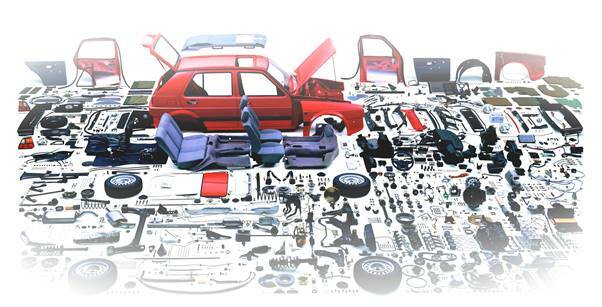 Whether you are a mechanic, insurance repairer or car owner, you can search quality used or aftermarket auto parts quickly and easily from our inventory of vehicle parts!